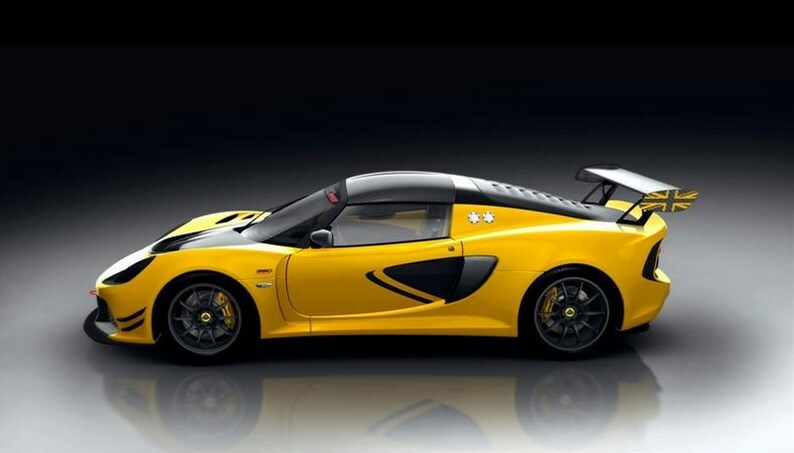 This car is an updated version of its predecessor the Exige 350. 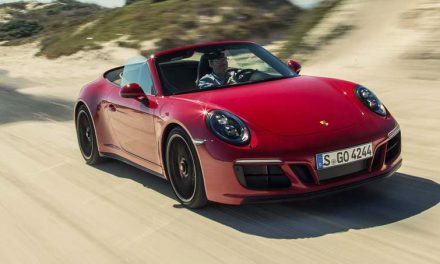 This is the faster – albeit non-road-legal version. 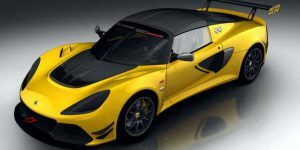 The so-called Lotus Exige Race 380 is exactly as billed, with less weight, more downforce, no number plates and a lot of standard racing kit. 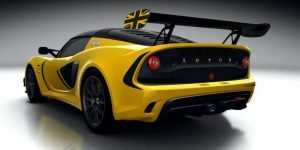 Uncompromising and built to win, Lotus has announced that the mighty Exige Race 380 has been hailed as one of the marque’s most significant and sensational cars. 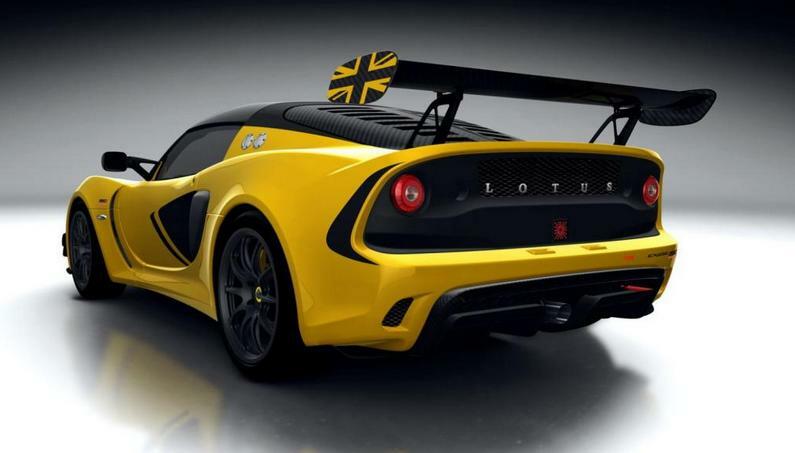 Lotus Exige Race 380 is light, fast and angry. 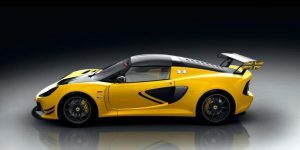 What’s more, it’s arguably the most exciting road cars Lotus makes. 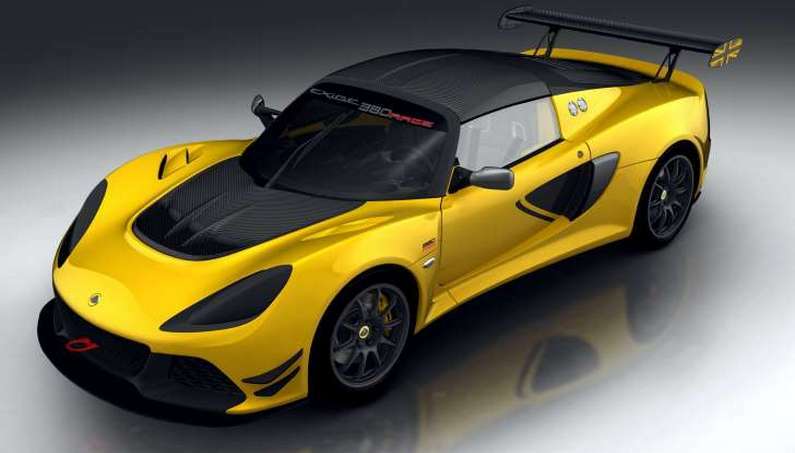 So, what turns a Lotus Exige Sport 380 into an Exige Race 380? As part of the development cycle, the Race 380 will become the race car of choice for teams for the 2017 / 2018 season. 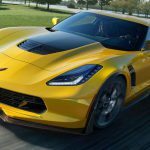 The components that come as standard are: gearbox, suspension, aerodynamics and electrical systems. It weighs only 998kg, which is less when compared to the 380’s 1066kg. 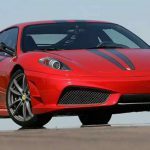 This weight reduction is because of the deletion of the road car’s headlights and airbags, a carbonfibre tailgate and air intake pods and the fitment of polycarbonate windows. 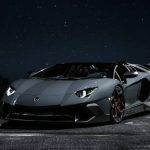 The engine bay cooling and the pressure around the wheels are reduced because the downforce has been increased to 240kg total at 170mph, with extra vents in the front bodywork and rear bumper the big sized rear wing, diffuser and front splitter help too. 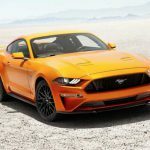 The suspension includes adjustable anti-roll bars front and rear and two-way adjustable Ohlins dampers while the drivetrain has been upgraded to a six-speed sequential gearbox from Xtrac, with carbon paddle shifters, and a limited-slip differential rather than an open one. 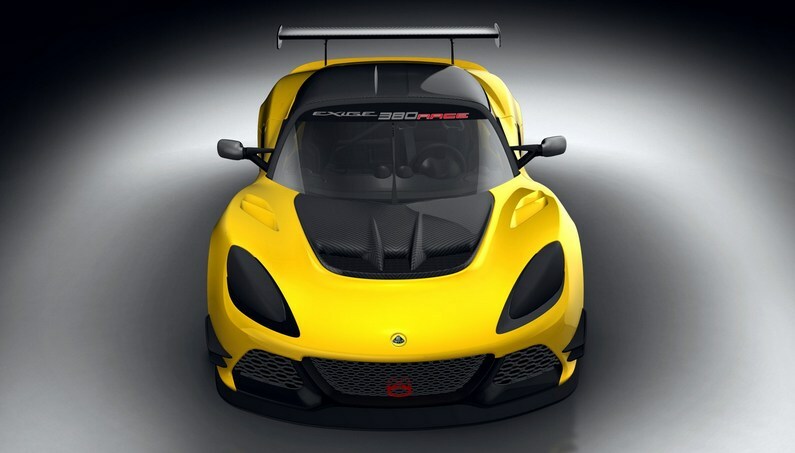 Don’t you dare to think that Exige Race 380 is not safe! The usual safety stuff includes HANS-compatible carbon racing seat, an integrated rollcage, fire extinguisher and battery isolator. Let’s talk about power. 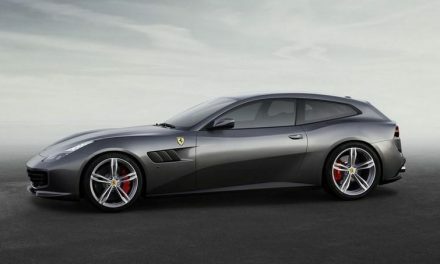 Under the carbon engine cover there’s a 3.5-litre supercharged V6 with 375bhp and 302lb ft outputs. 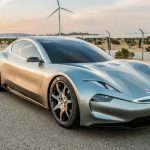 The 0-60mph sprint is done and 3.2sec. It’s priced at £99,500+VAT and deliveries start in May 2017.